Join us on a riverboat tour and see the rich and vibrant colors of autumn! Sit back and relax, have a cool drink on the outer decks, and take in the lush, colorful landscape you can only experience aboard the Gateway Clipper. 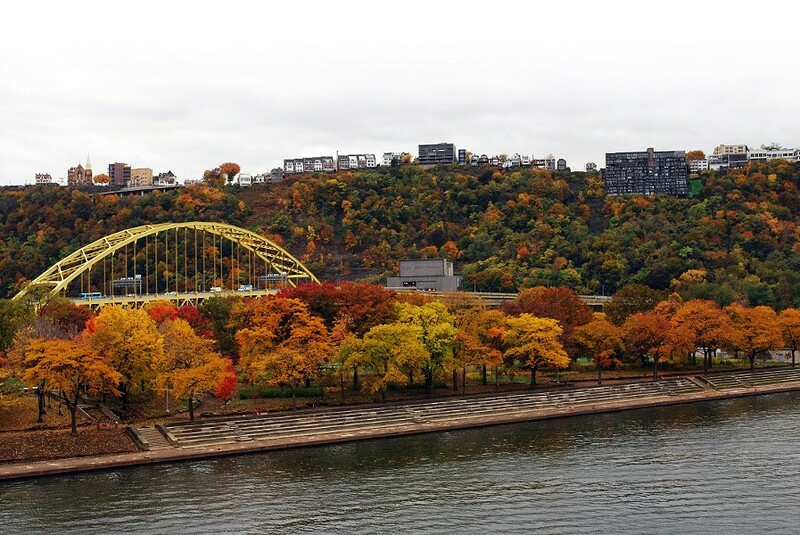 And your day is not only about foliage, you will enjoy our Roaring Riverboat Revue, a fabulous Pittsburgh dining and great hospitality aboard a classic Pittsburgh sightseeing tour.